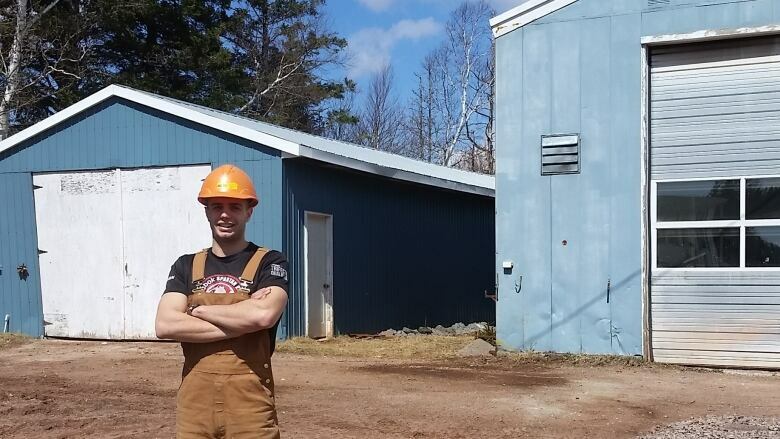 A brick manufacturing plant will be opening in the next few weeks in Crapaud. 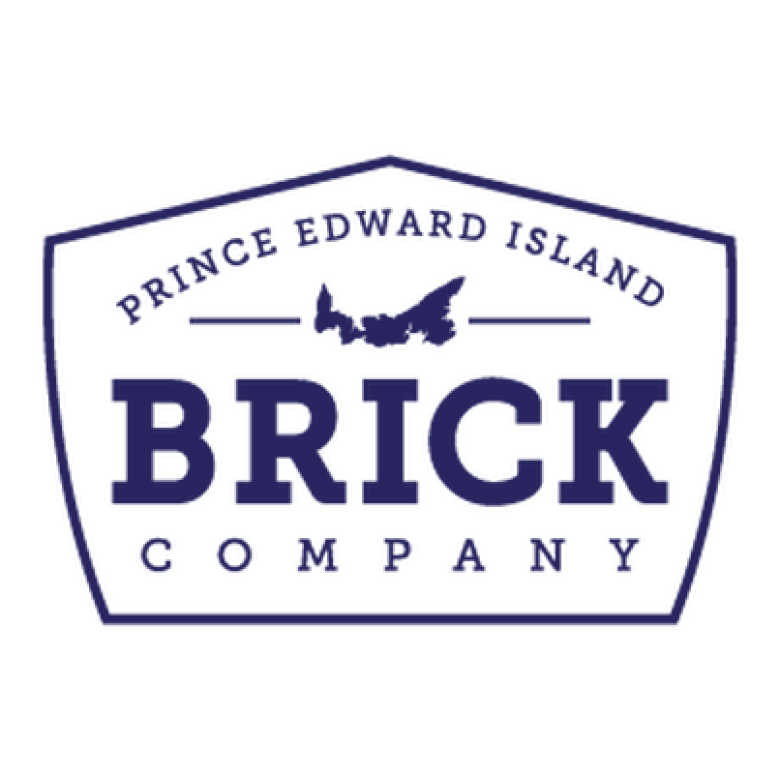 The operators of the Prince Edward Island Brick Company say there isn't a lot of brick used on P.E.I. because it is so expensive to ship to the Island. Their company, they said, will provide a more affordable option. Ali Younes, one of the partners and the manager, said the facility will manufacture concrete bricks, paving stones, retaining walls, patio stones and siding. They also hope to eventually work with the University of Prince Edward Island to come up with lighter products. Younes and his partners have been working on the plant project for the last five months. "Right now we are just in the final stages," said Younes. "We met with some local suppliers and landscaping companies about the potential of buying from us, a local company. There is a lot of potential and there is a lot of room for growth." Younes said the company chose Crapaud because it's strategically and centrally located on P.E.I., providing easy access to Charlottetown and Summerside, and also close to Confederation Bridge in case the company is able to develop out-of-province markets. Younes said the company received a grant from Innovation P.E.I. for $10,000 to help buy the machinery. He said four people are employed there now and another six will be hired when it opens. Younes noted one of the partners is a civil engineer with 30 years of experience.